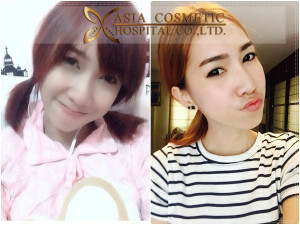 Asia Cosmetic Hospital one of the most famous hospital in Thailand, Which has most beautiful results from Nose augmentation. 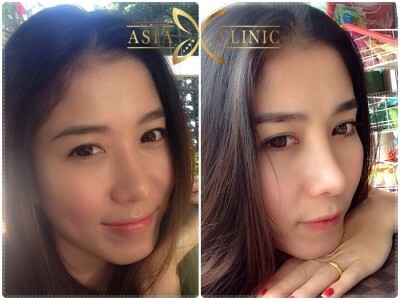 Thank you for every patients with AsiaCosmeticThailand. 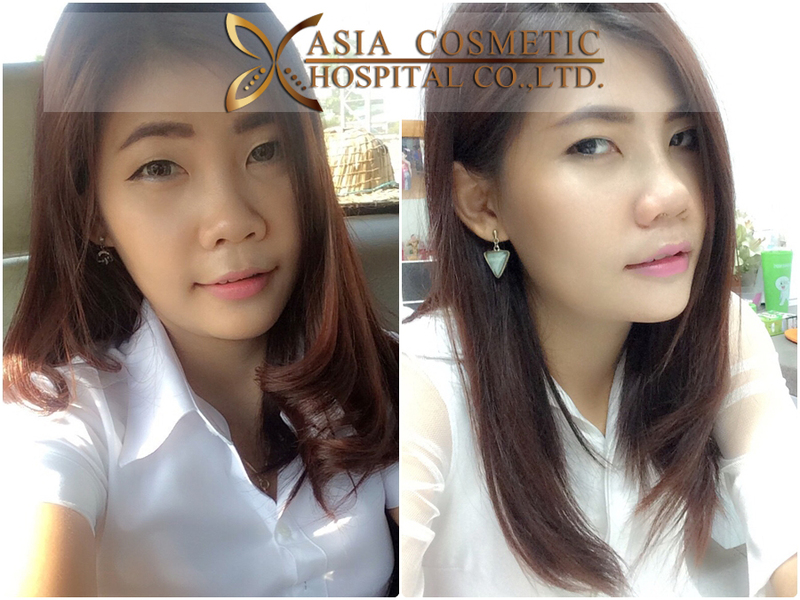 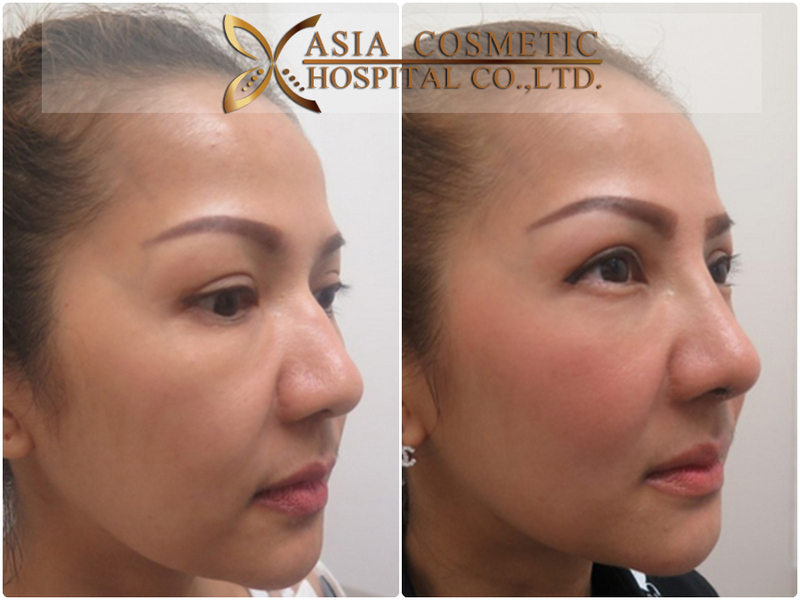 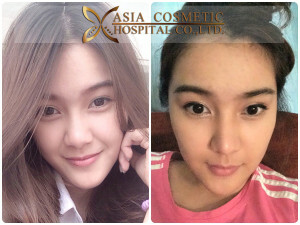 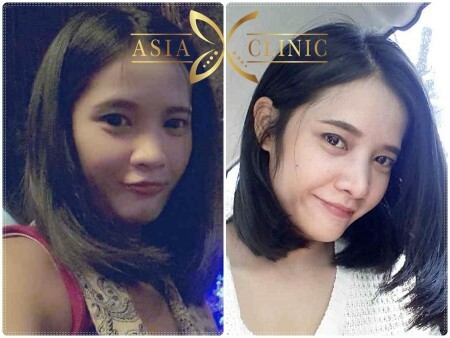 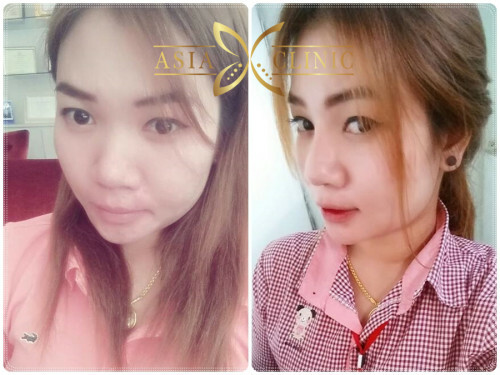 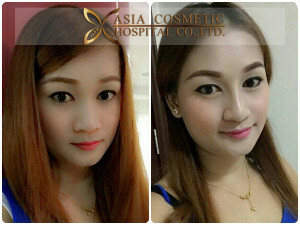 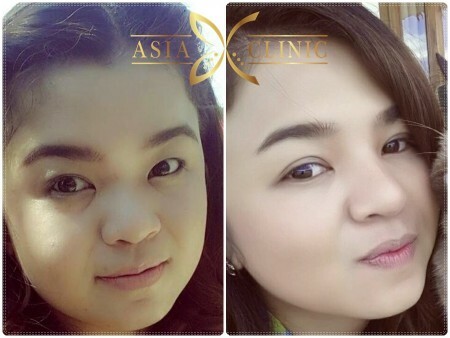 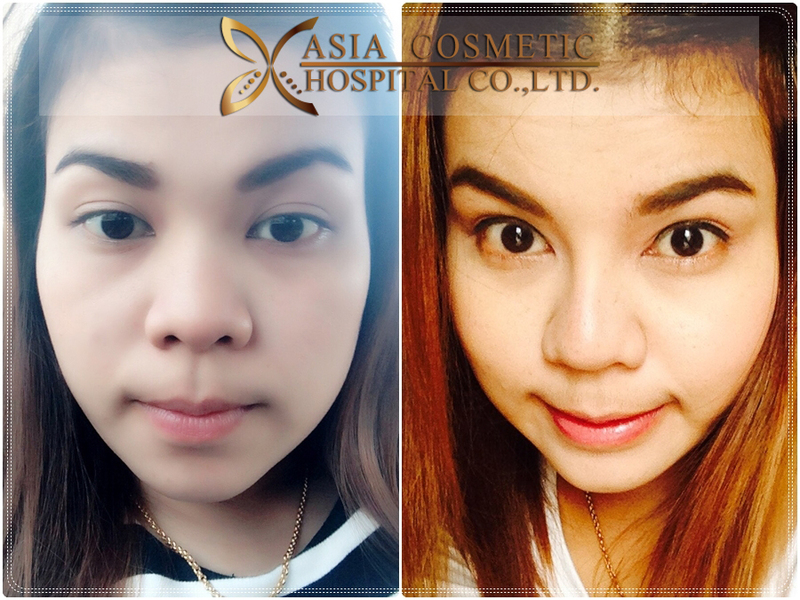 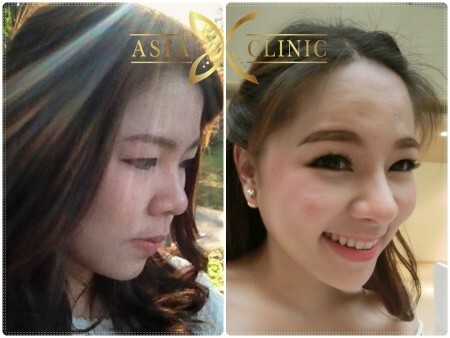 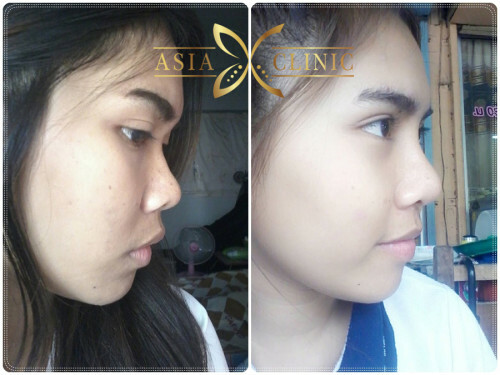 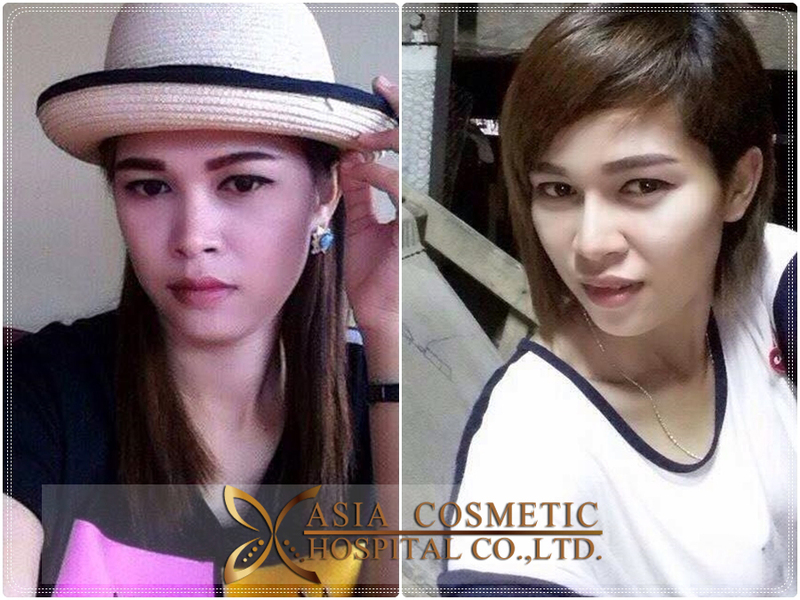 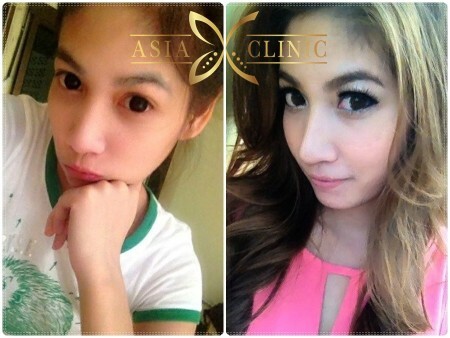 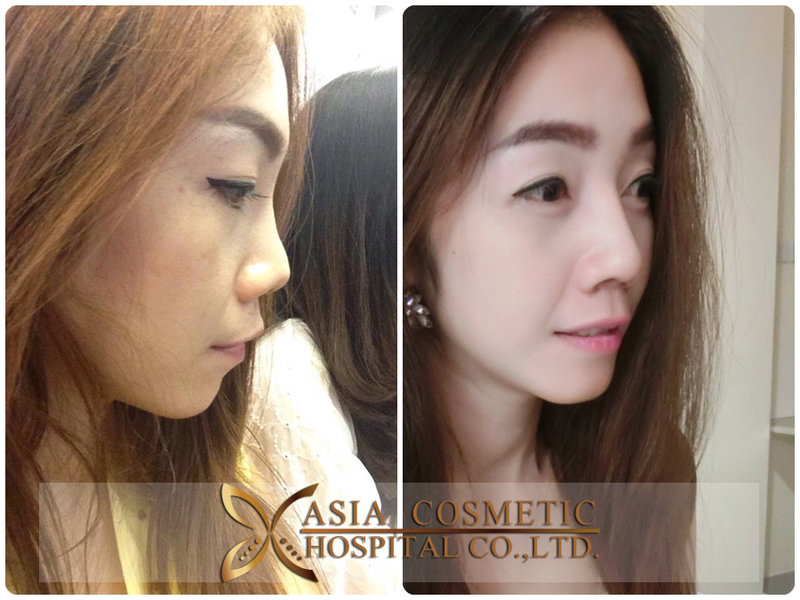 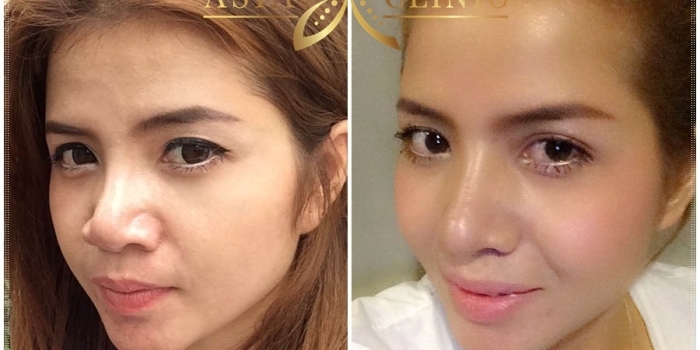 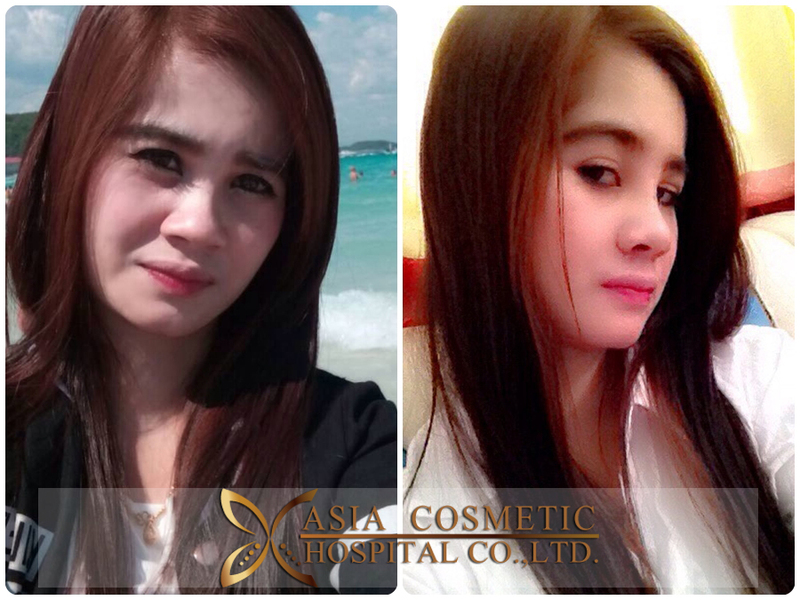 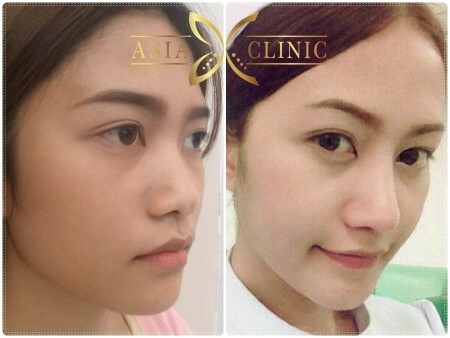 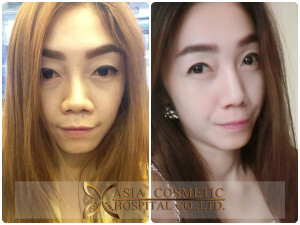 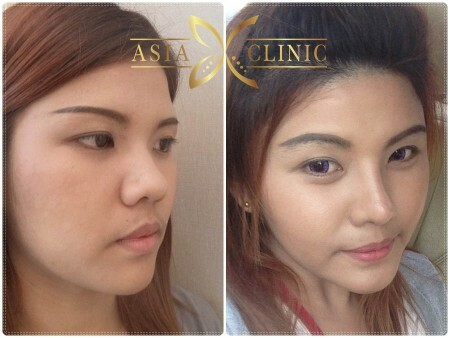 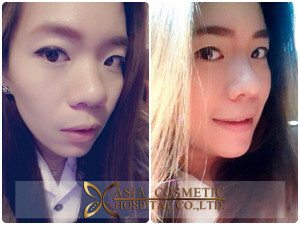 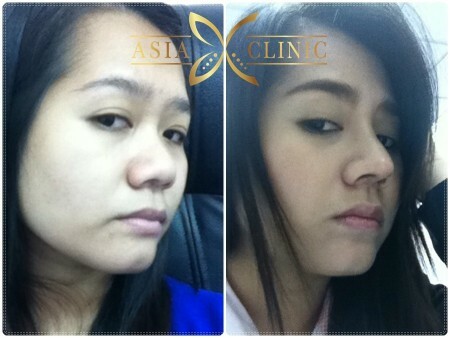 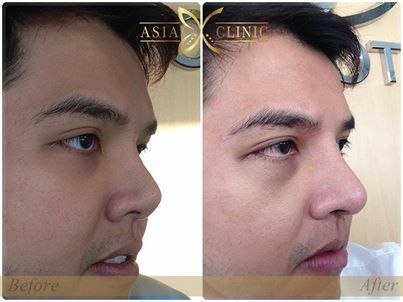 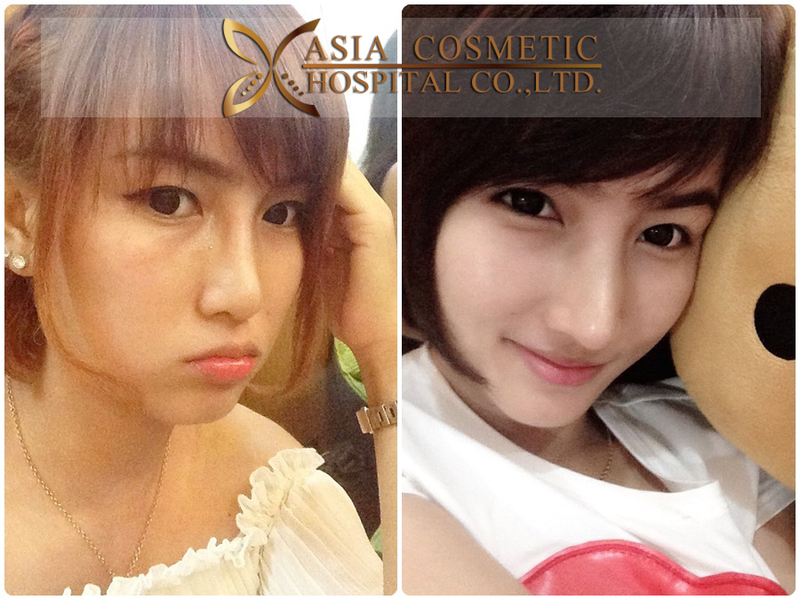 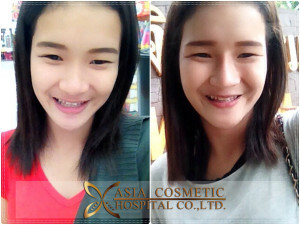 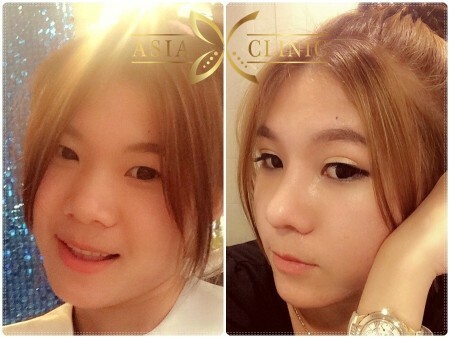 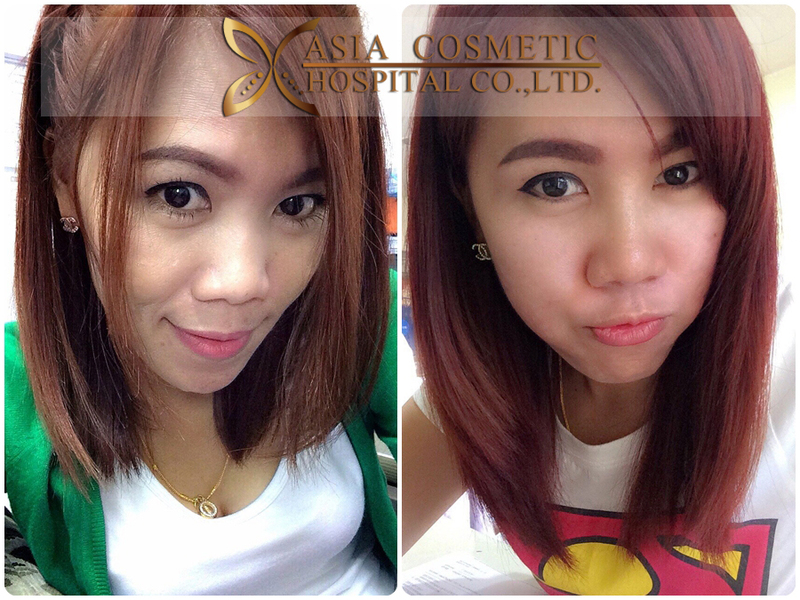 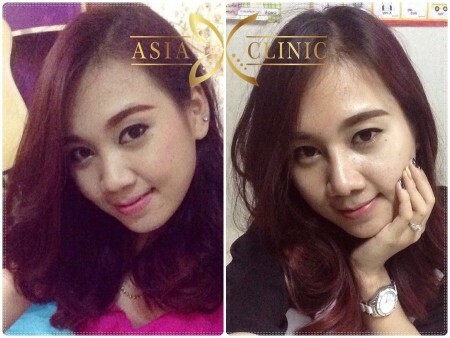 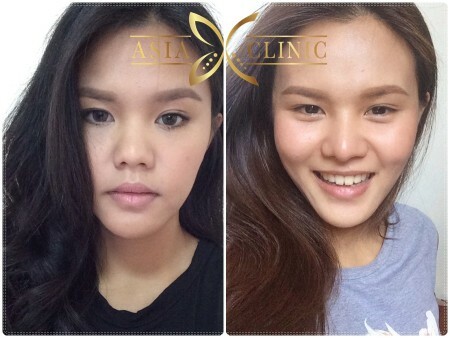 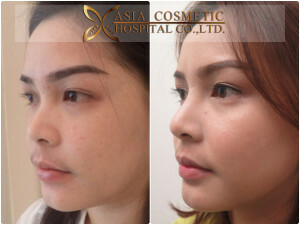 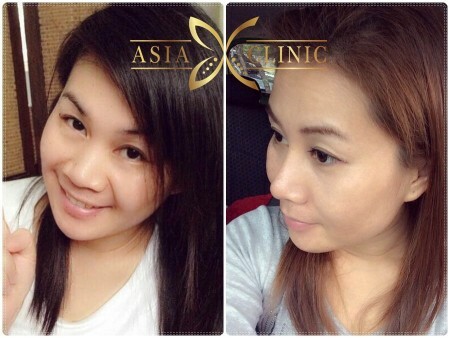 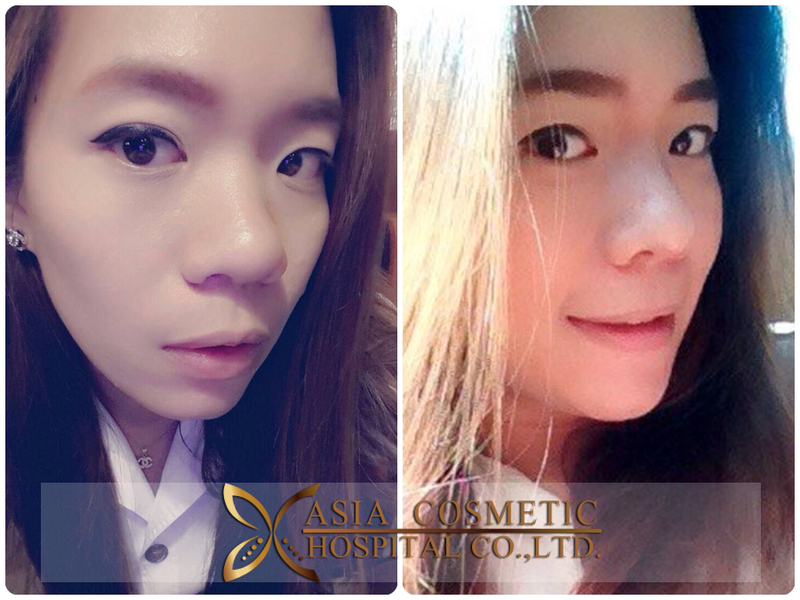 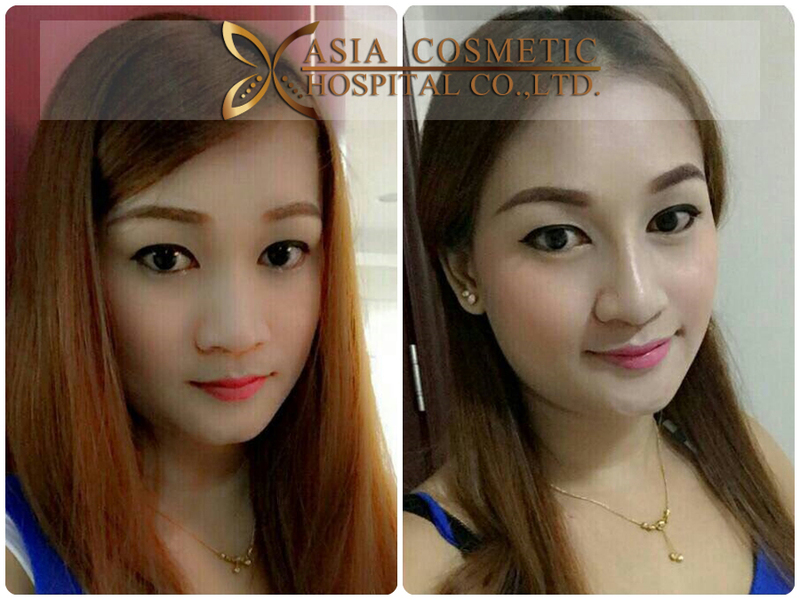 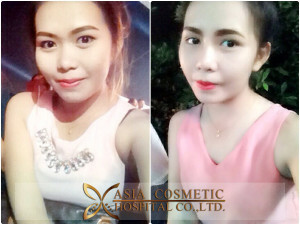 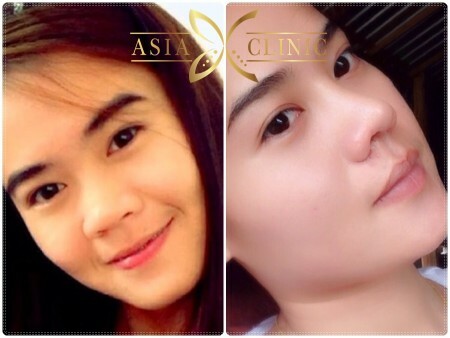 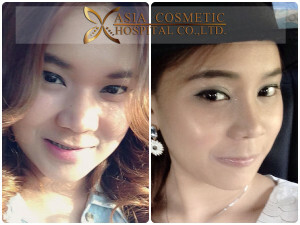 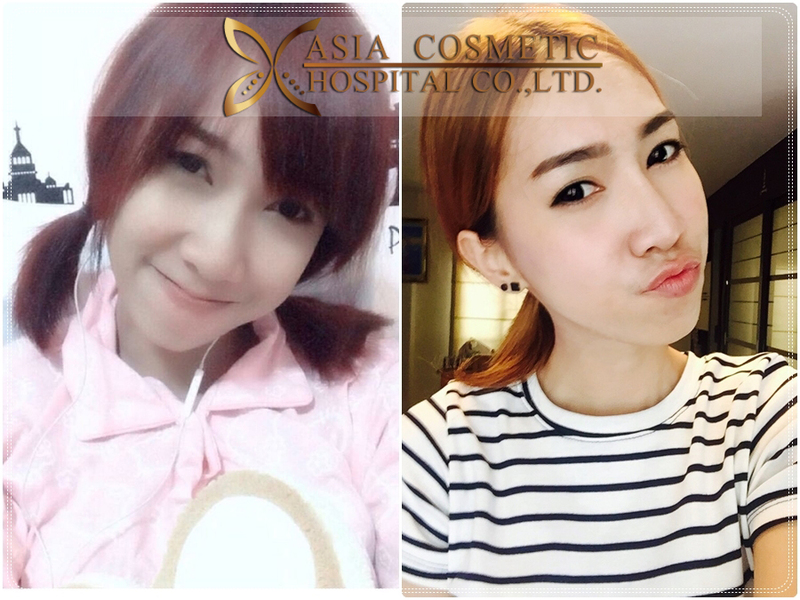 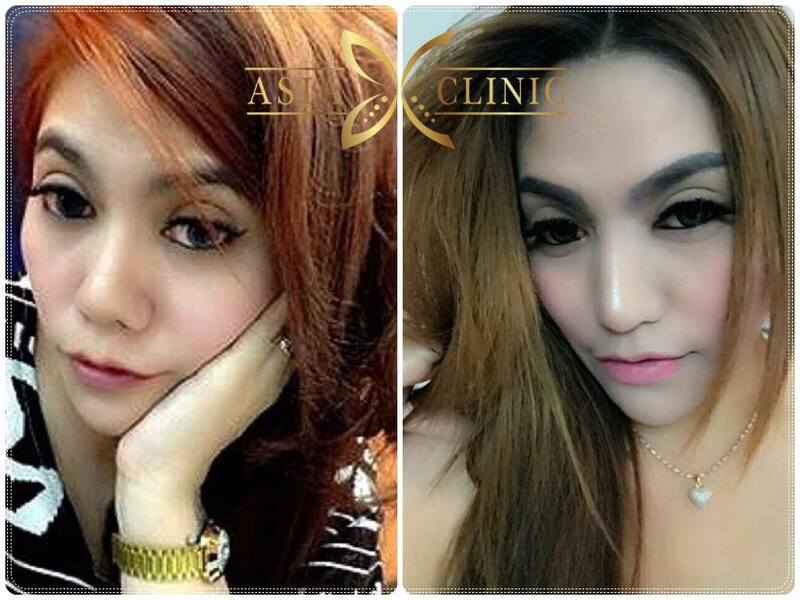 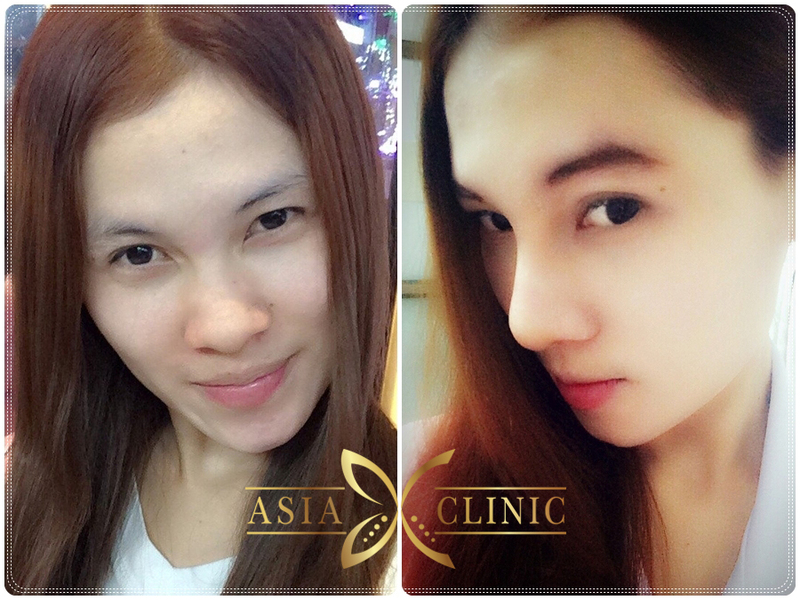 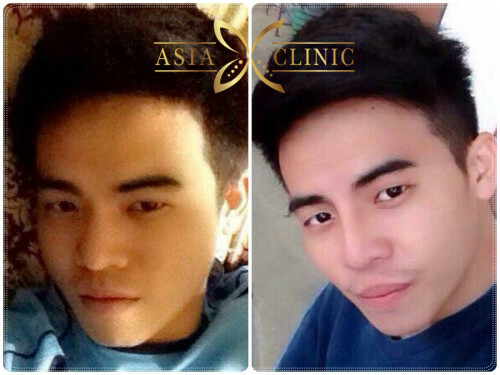 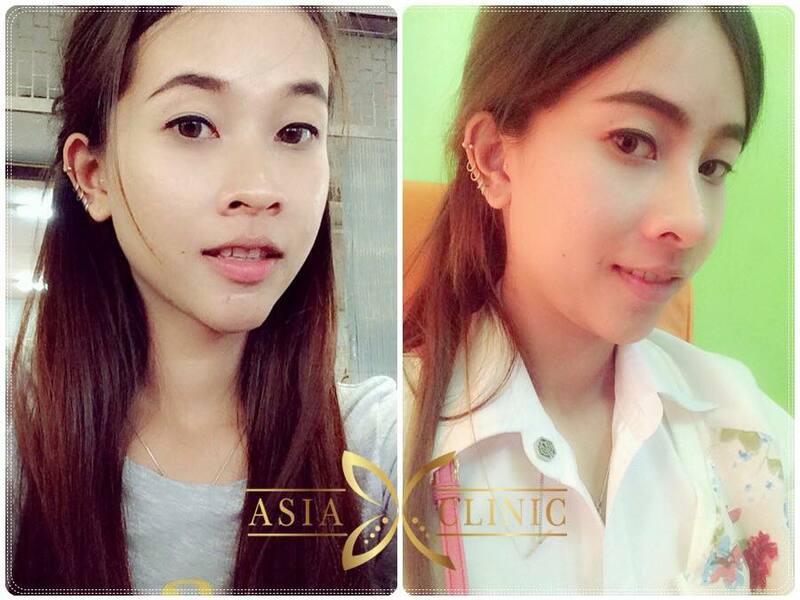 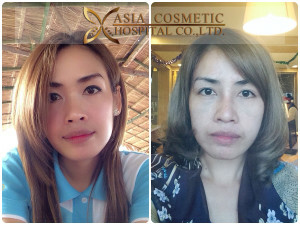 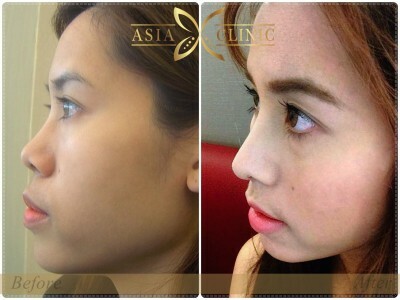 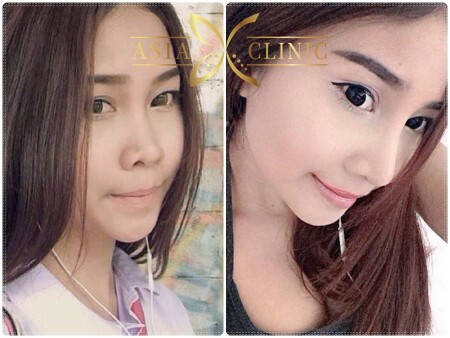 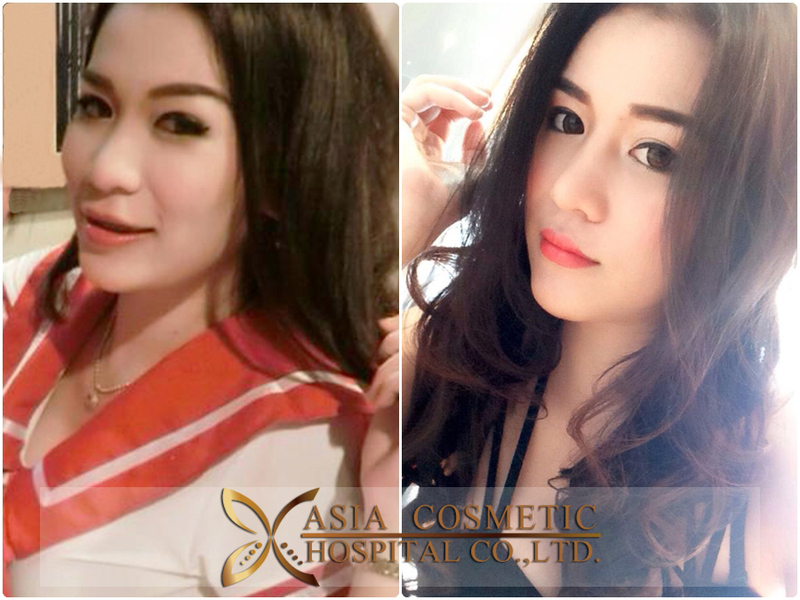 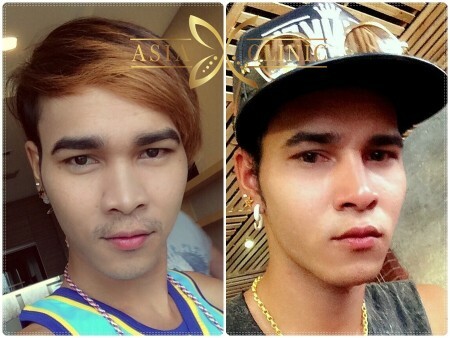 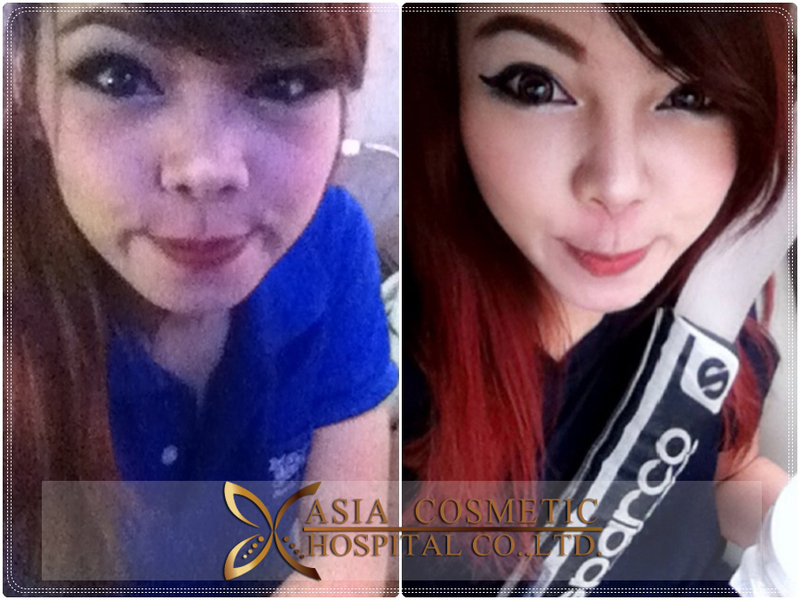 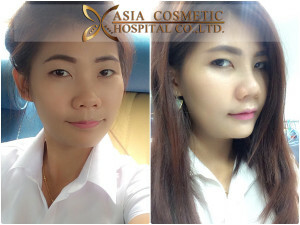 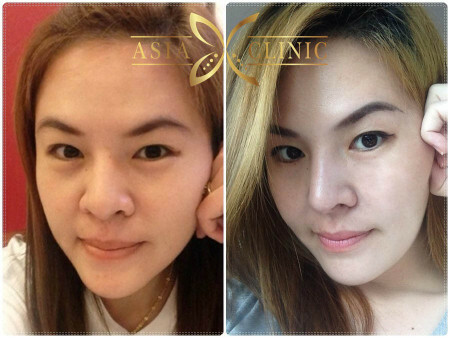 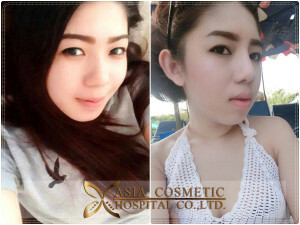 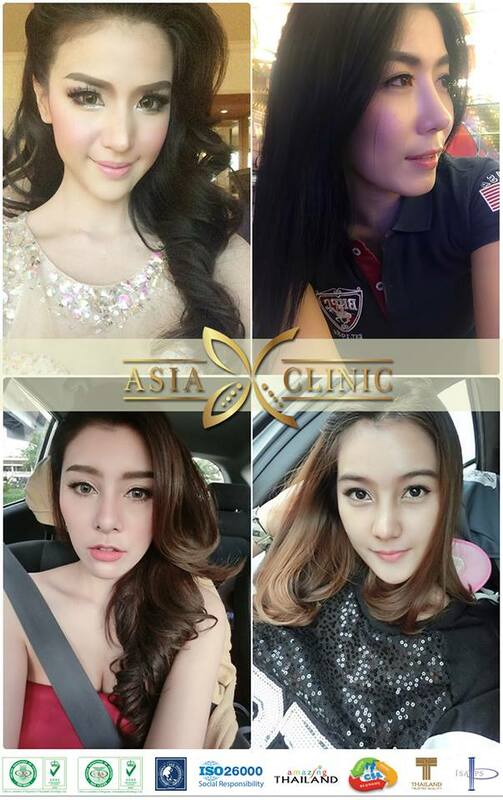 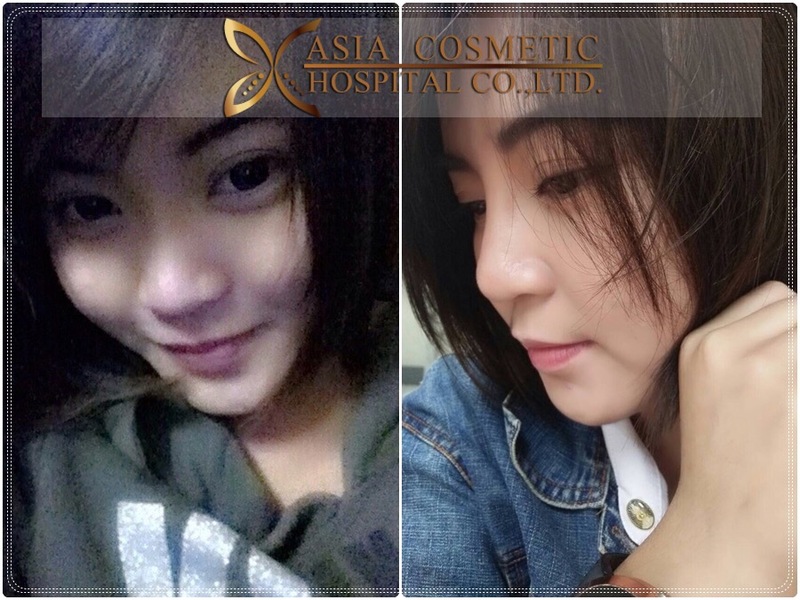 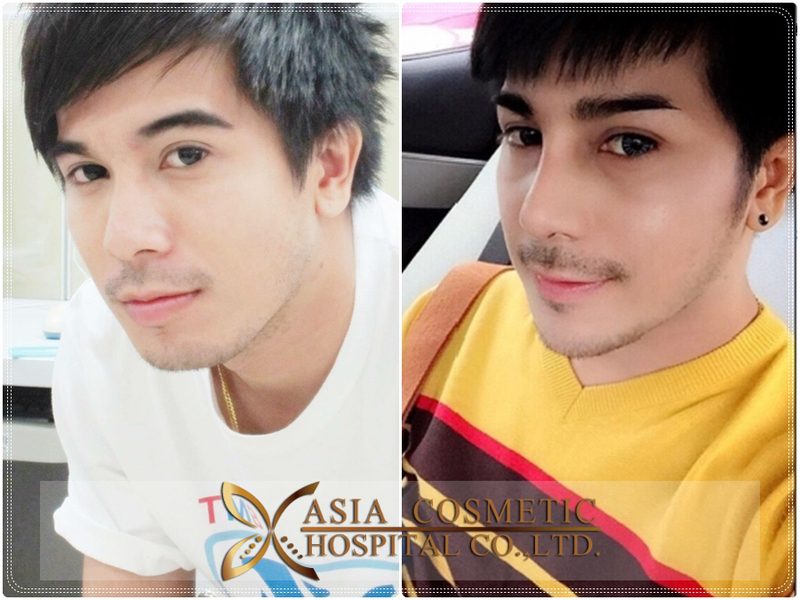 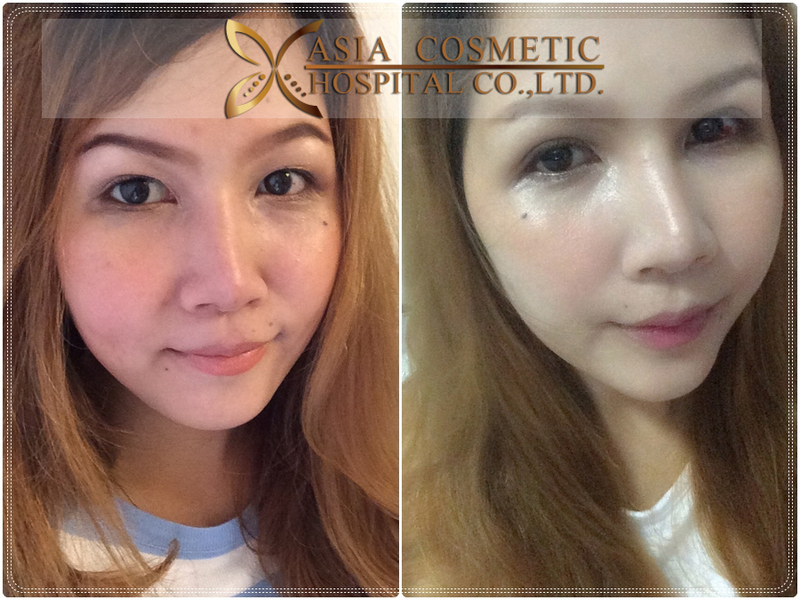 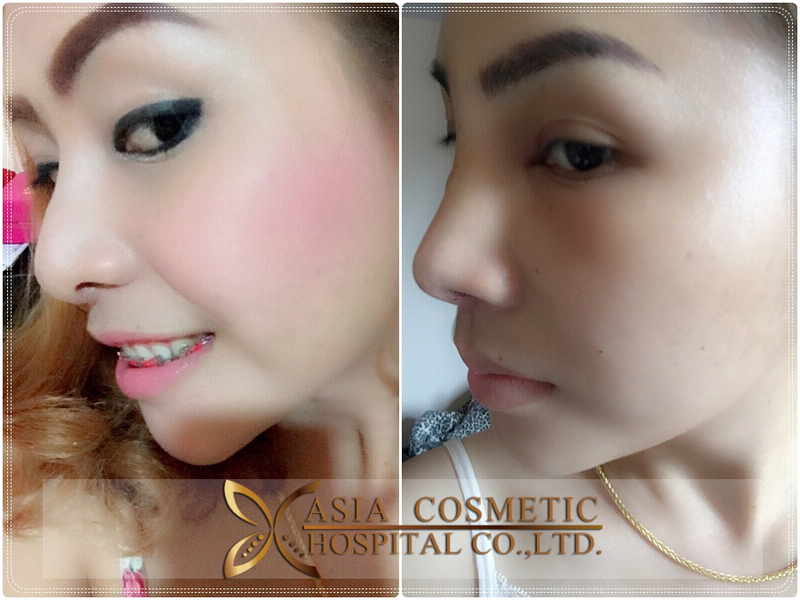 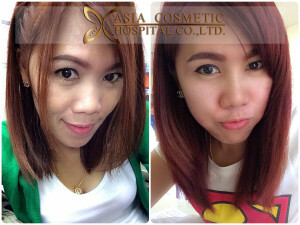 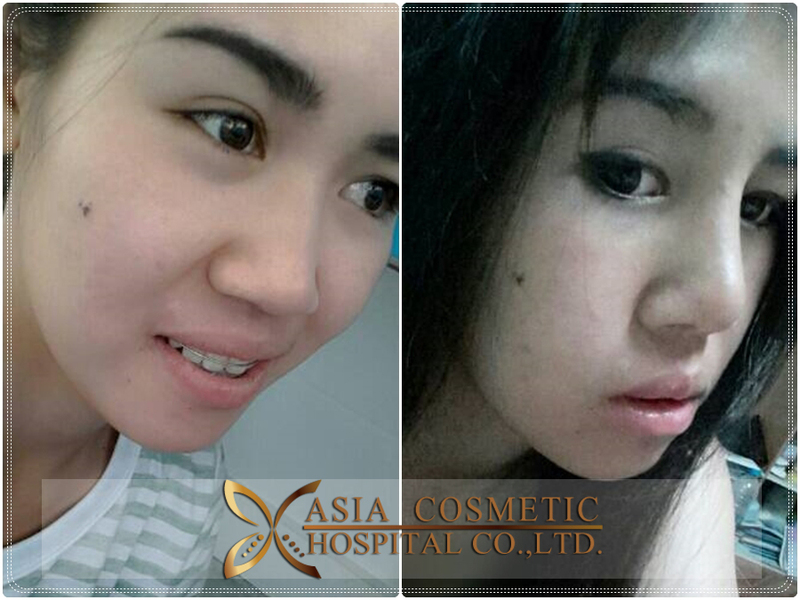 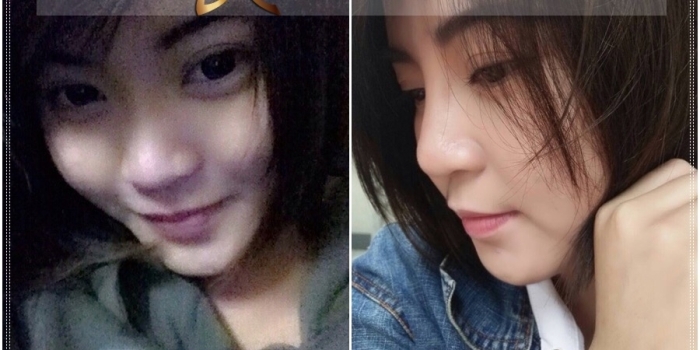 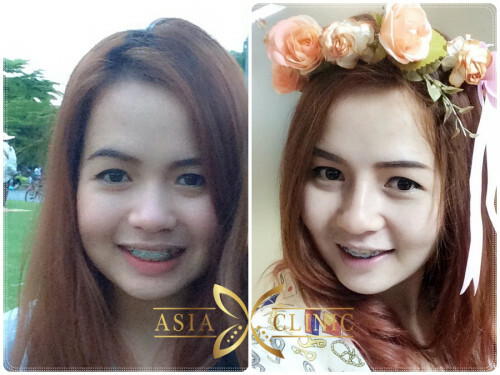 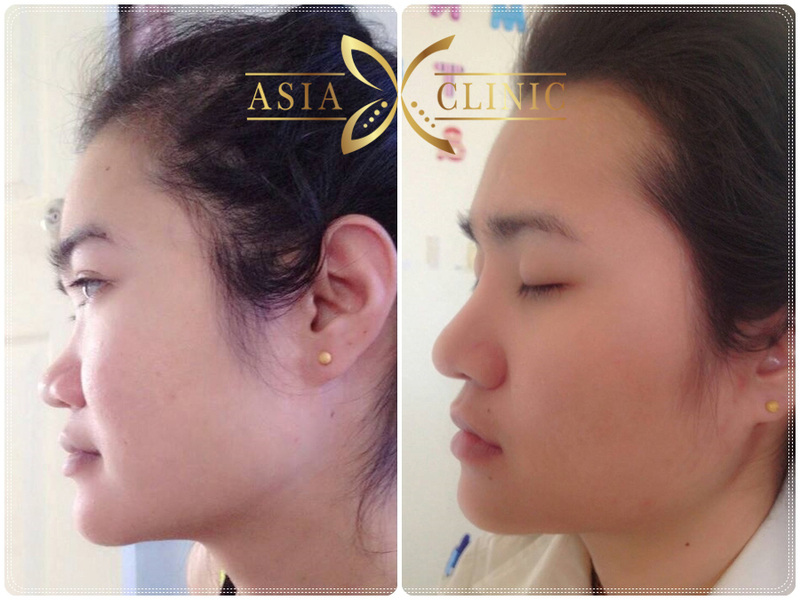 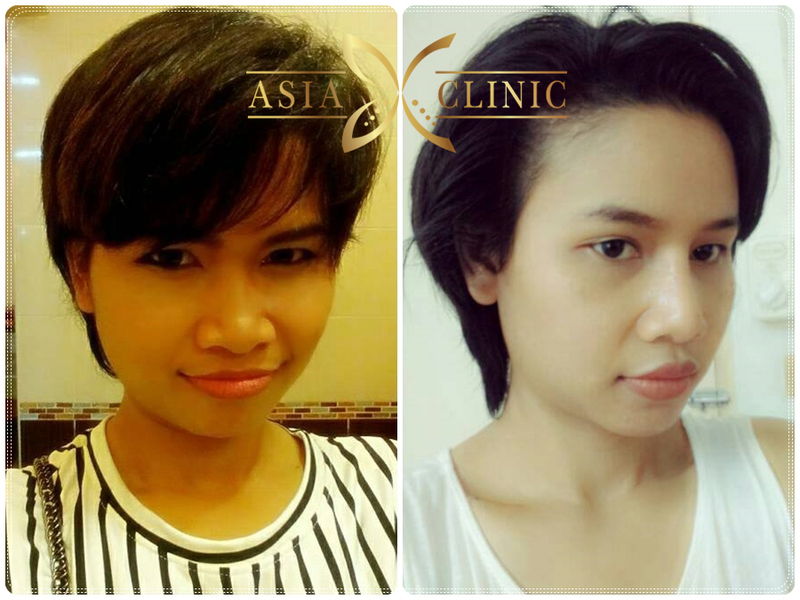 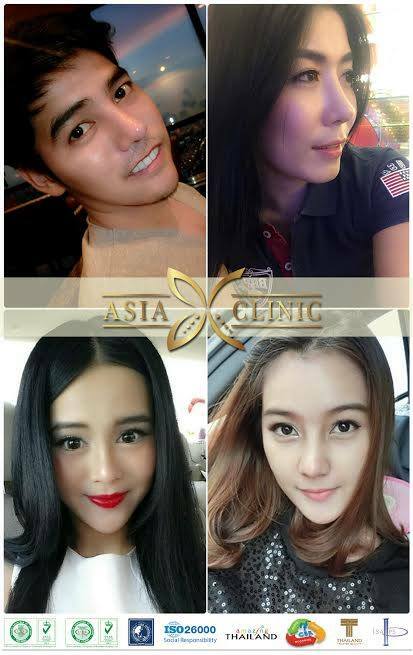 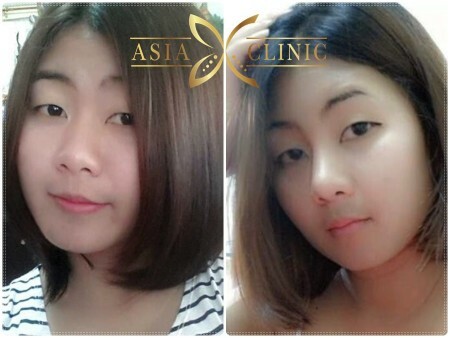 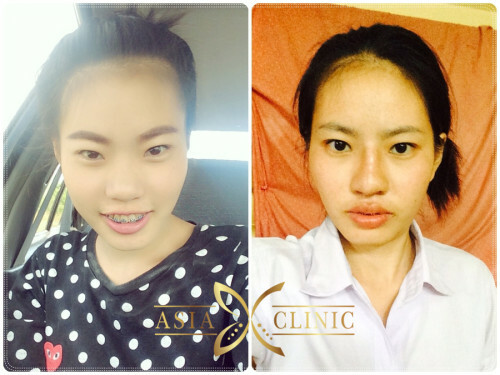 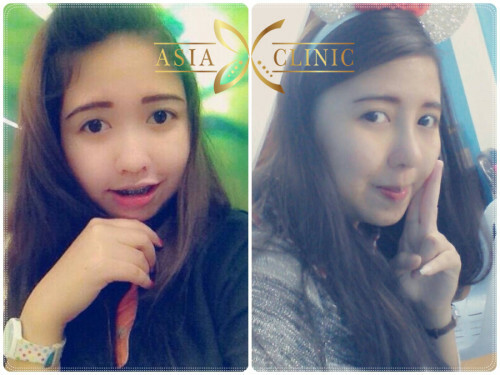 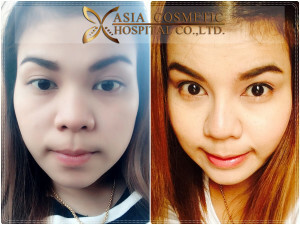 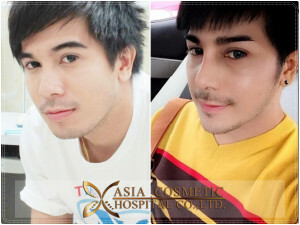 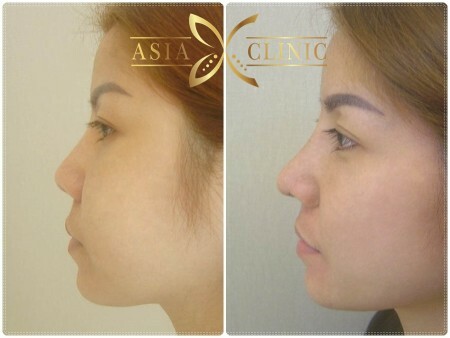 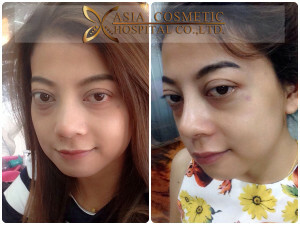 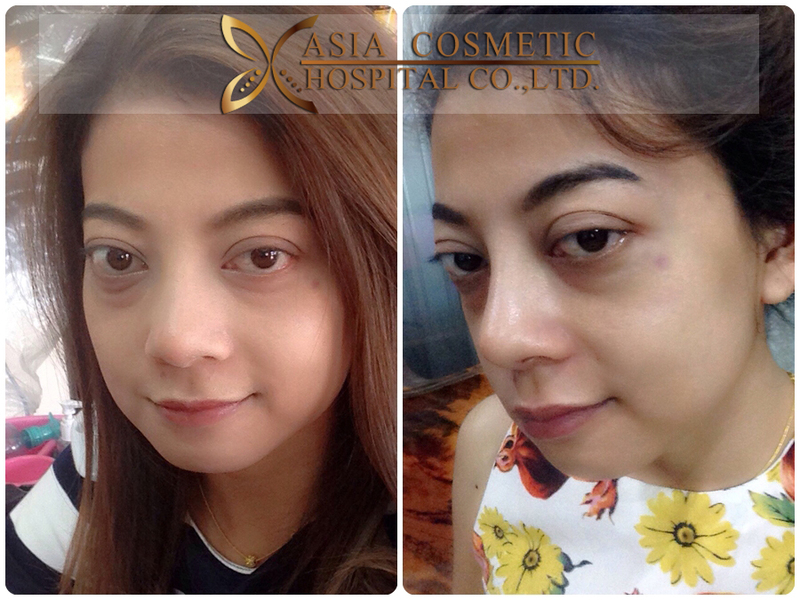 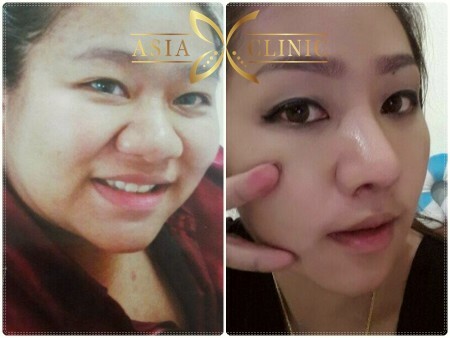 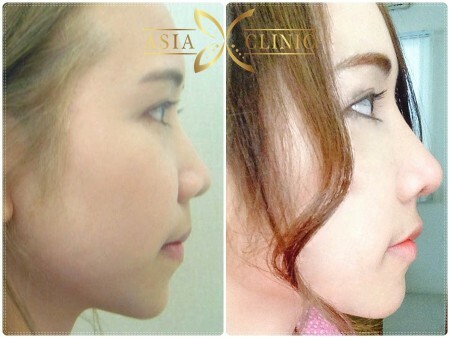 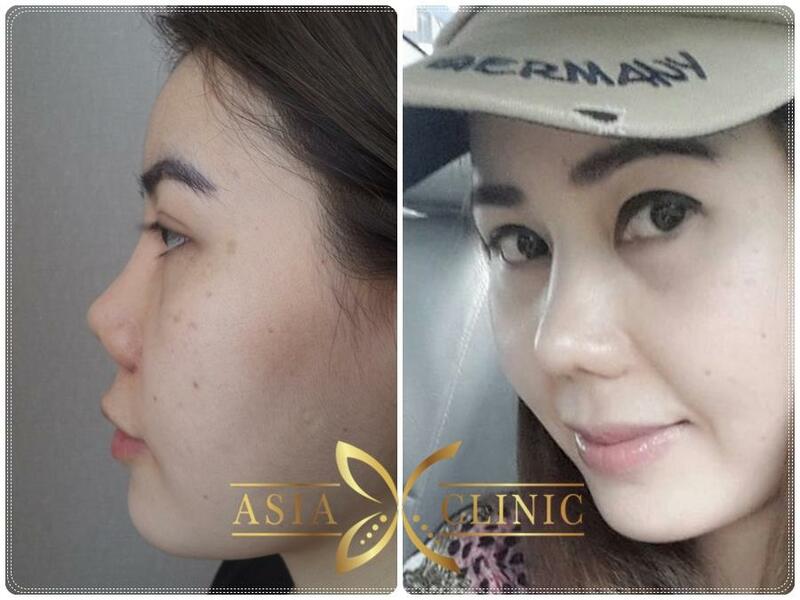 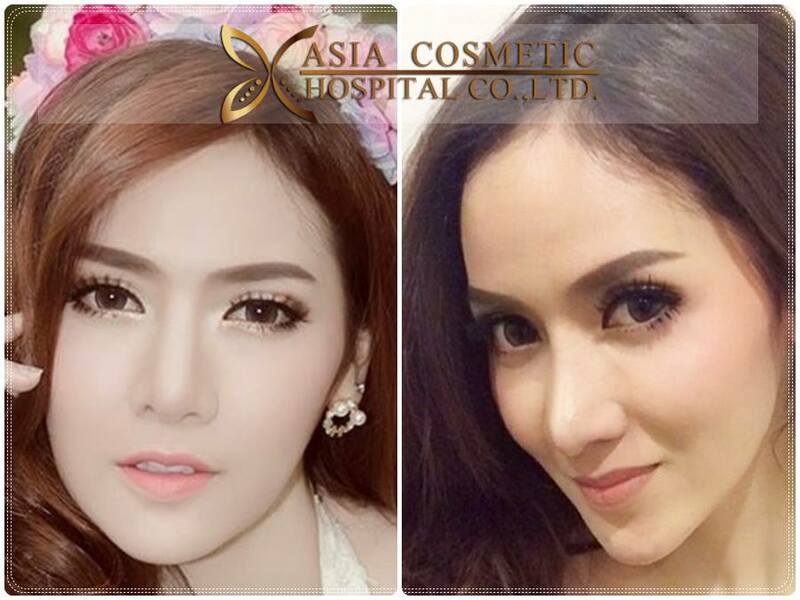 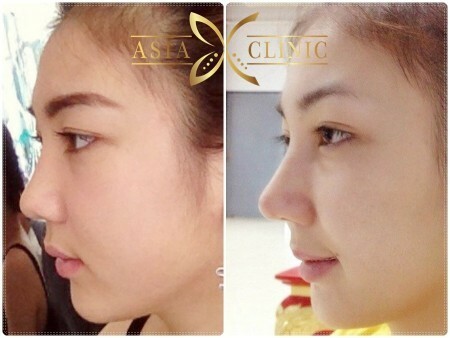 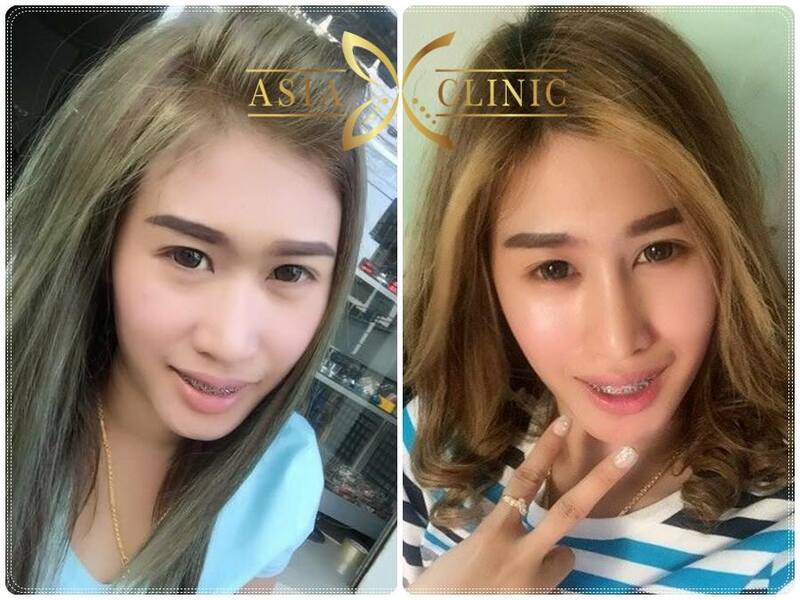 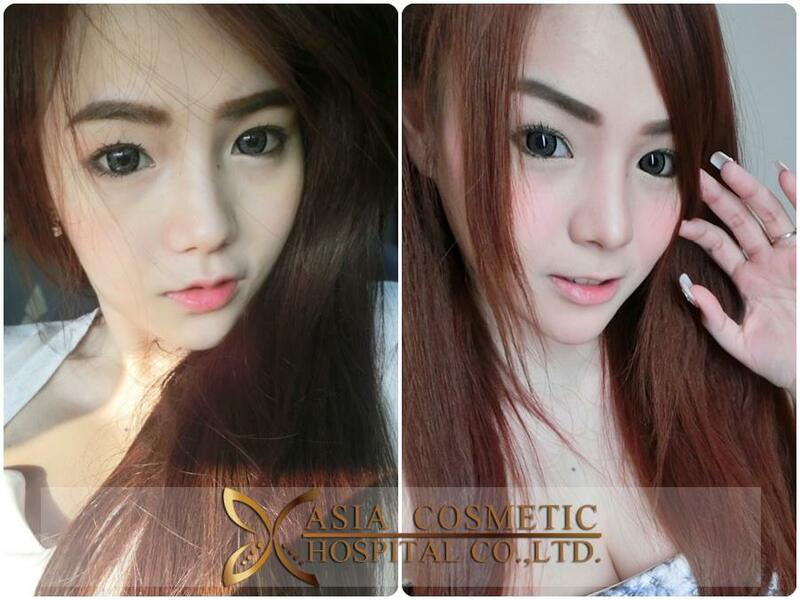 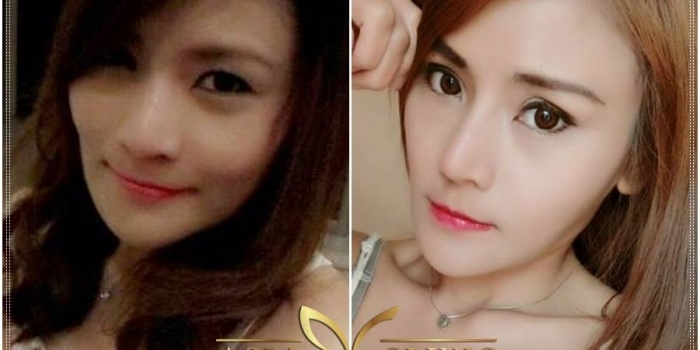 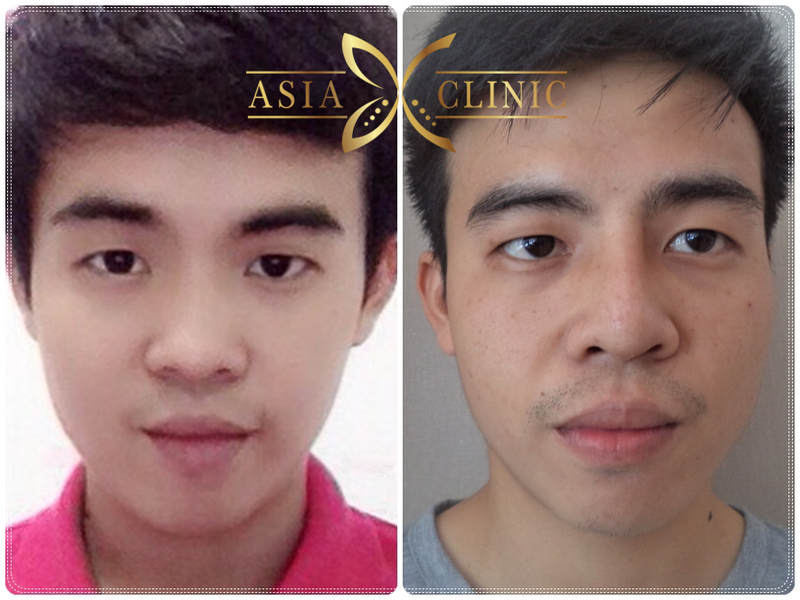 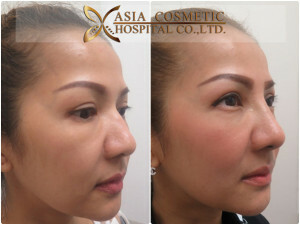 Latest Update… Before and After Photo Rhinoplasty with Asia Cosmetic Hospital, Thailand. 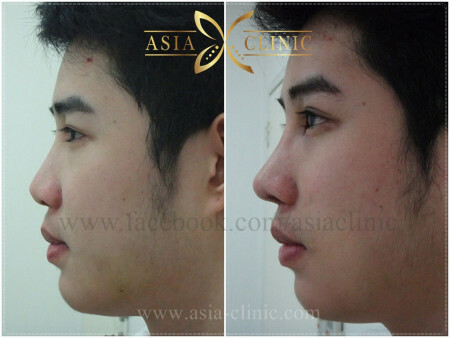 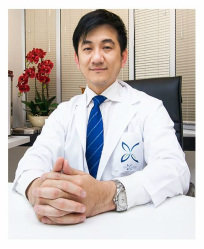 AsiaCosmeticThailand offer you our surgeon’s expertise vast experience. 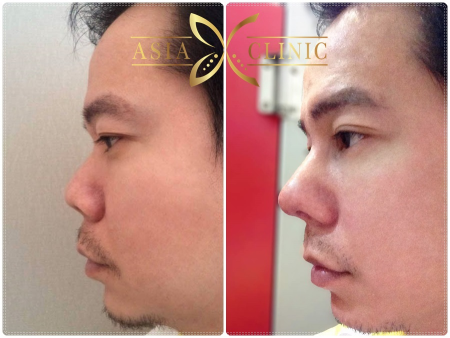 Improve that beautiful face… with the nose augmentation procedure from Asia Cosmetic Hospital.